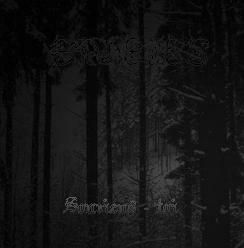 Hailing from France, Epheles combines brutal black metal with ambient music. 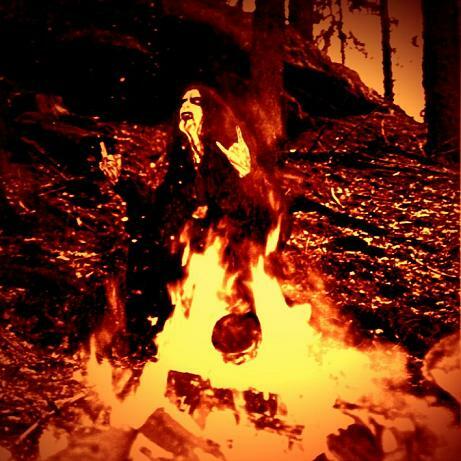 Their closest comparison is none other than Burzum. 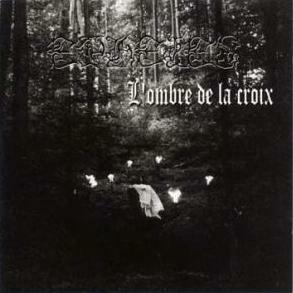 Their first album, Le Dernier Pardon, was never released because of label difficulties. Finally, in 2006, three years after the original due release, Le Dernier Pardon saw the light as Souviens Toi. The names of the album and songs had to be changed because of contract disputes. 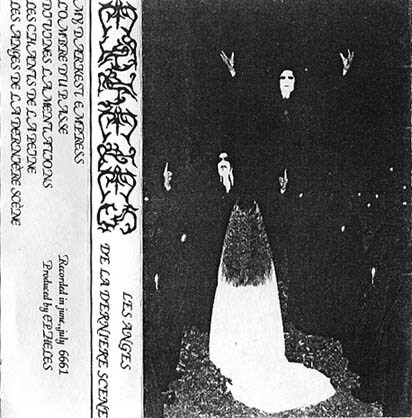 The band now considers the Le Dernier Pardon CD-r a demo version of the album. Nephtys - Lead Guitar, Vocals, Keyboards, Drum programming.